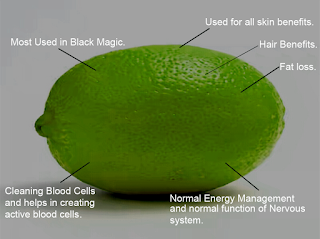 Black magic hair Health Benifits Lemon Pimples Some intresting facts and uses of Lemon in different activities.Lemon Health Benefits. source of vitamin C Uses in skin Vitamin B6 Lemon Health Benefits. Some interesting facts and uses of Lemon in different activities. 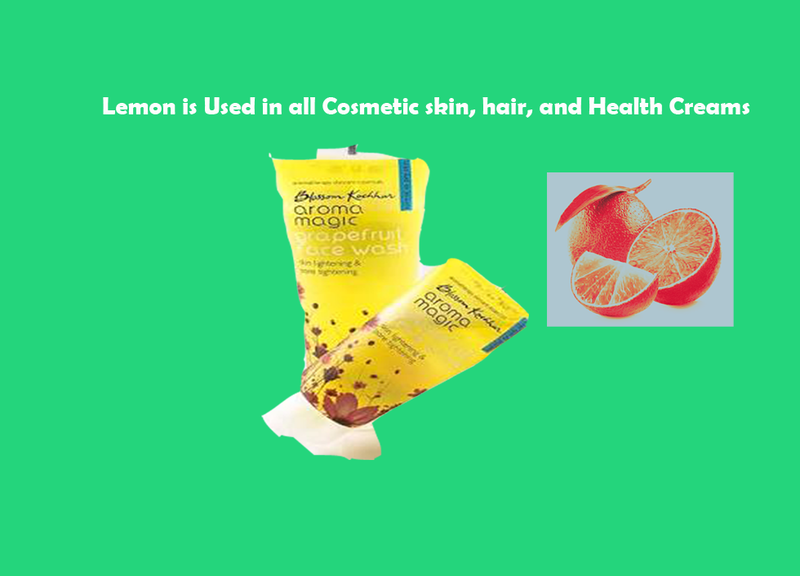 For thousands of years, people using Lemon for many health benefits, it is used in all Modern Cosmetics. As said lemon tree can produce up to 270 kg of lemons per year. Lemons is a nature’s best fruit, are Asian origins it is mainly from the Far East (India and China)where it was found and growing for many uses. Lemons are used in many Secret activities mostly in Black Magic. Lemon trees produce fruit all year. The high acidity of lemons makes Cure lot of Health Solutions. Lemon contains the chemical like calcium, vitamin C, magnesium and potassium - antioxidants and minerals that help improve the appearance and condition of body's hair, skin and nails and in inner health problems. 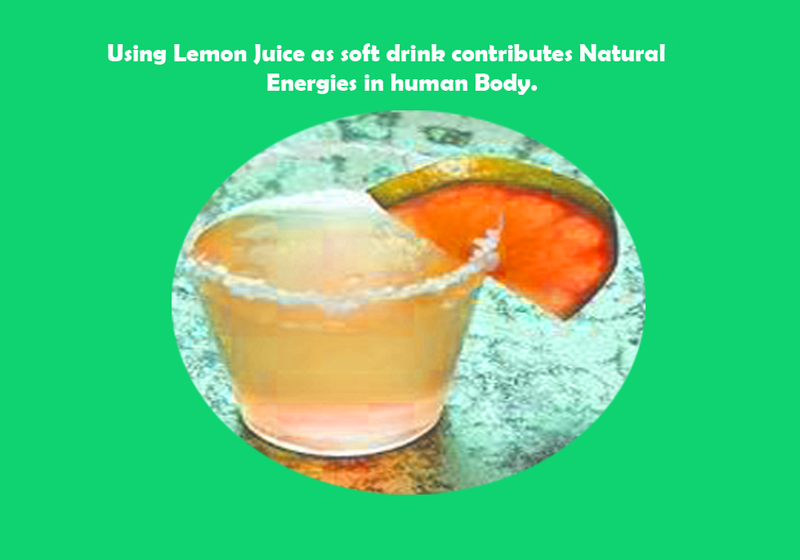 Nature Energy in Lemon Fruit Lemon is an excellent important source of Vitamins C and B6. The pectin that lemons contain gives a very important type of dietary fiber. Skin, Rashes, Dullness, Open pores, Scares, Skin Marks, Dark Circles, and used for hair related problems. It helps to create the normal functioning of the nervous system in the body. 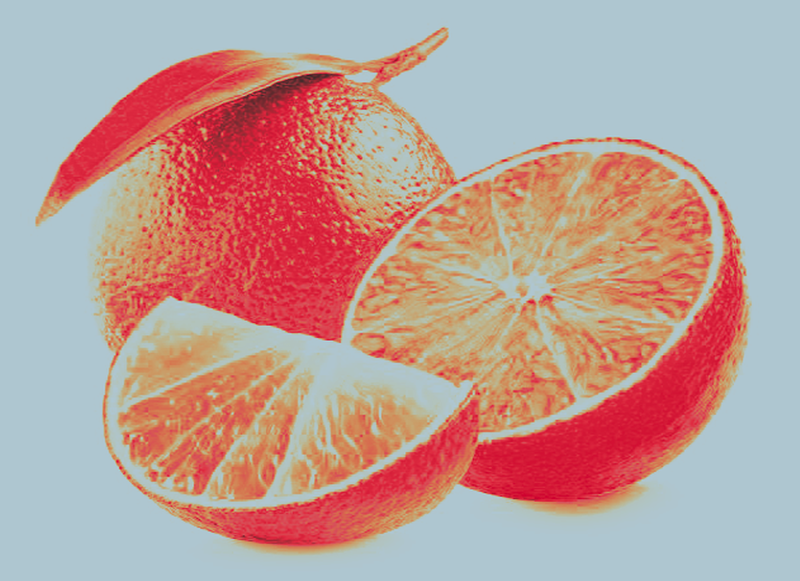 It contains an increasing iron absorption. is a Skin Cleaning system it is a good source for the normal functioning of teeth, in almost all cosmetics creams a Lemon is used. Lemon is used for making soft Drink it helps the normal functioning of blood vessels. Helps create proper resistance helps in the decreasing of fatigue, is good for the formation of red blood cells. In India people using Lemon for a different purpose. In real-world Mainly Indians use Lemons in Black Magic, means they believe in that activity some people are not believing in Black magic, but some people believe, the fact is true a lemon has the power to attract a magic. In India people use Lemons in some festivals, Pooja's, Marriage, etc some believe that it is a good sign to carry a lemon, if a person is going outside or to a hunted place. Indian astrologist said that a lemon is all solution. In some states in India lemon is used for Black Magic, they used lemons for attracting the Evil, take control over the evil, and to remove the effect of evil on someone and it is true it works,if you meet an astrologist for any solution related, he may give a solution but what is the fact, in reality, one or in another way he definitely use a lemons for his work. Some say it as a story, but why you scared to walk alone at midnight, if you think there is an evil around you, then you believe in that story. A lemon is for good purpose and bad, think what a magic creation of Lemon in the Universe, lemon is a nature best source of energy and power. In India many people make use of lemons for their health benefits, they use source for their, skin and hair and works well. If you use a lemon juice in the morning with one glass of water daily, you will act, and it totally cures the health-related disease. Taking a lemon squeeze in the morning with one glass of water with Haldi day by day, diminish the fat, and it cleans the red platelets. Drinking lemon juice with one glass of water every day evacuate the impact of terrible dreams in the night. Lemons has the ability to expel the negative energy, it makes positive vitality in the body. Lemon is a natural blessing yet it harmful too, in light of the fact that it is utilized as a part of some awful exercises as said above. The name creates fear of creating something bad to someone, and it is used for the healing purpose as well. One of the common object used in Black magic is a humble lemon. It always takes place in closed doors and in some forest areas. Black magic is used and something practiced to kill someone or harm a person, Necromancy is the creativity of communicating with the dead, it takes place by summoning their body or interacting with their spirit. Lemon is the most common things used in black magic, common sight of lemon is in the form "Nazar battu, in some houses, it is hanged at the entrance, means for attraction the goddess. 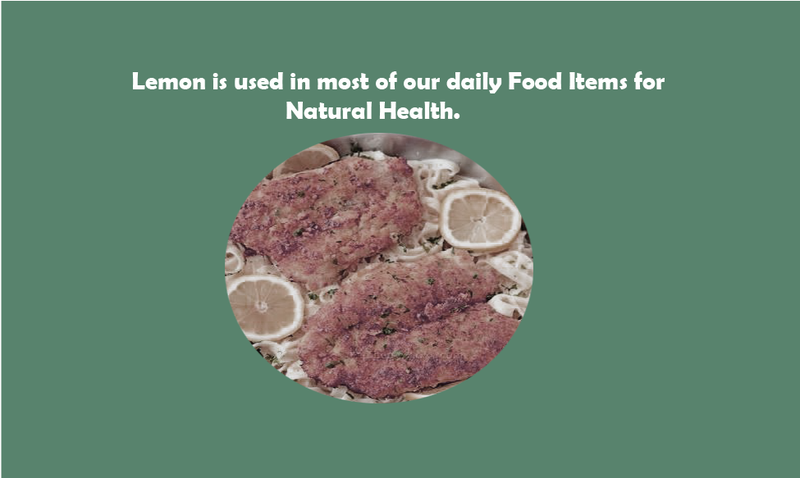 It is used in many food recipes and used with other ingredients for taste in different foods and for health benefits. The nature creation in the universe has a lot of things, different plants have different magic energies, lemon is one of them.